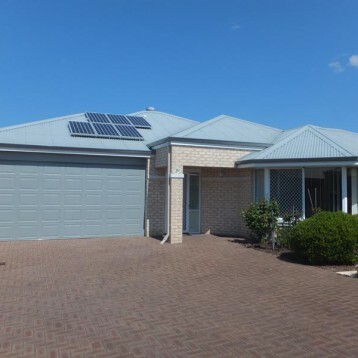 Novacare Busselton was the first completed large scale deployment of solar PV among the thousands of systems that Solargain has now installed at such facilities. Not only was it the first but the project was among the most well coordinated as it had the support of all of the stakeholders from concerned from Residents right through to Senior Village Management. On the 21st of November 2009 the Hon. Eric Ripper MLA and Leader of the Opposition came down Novacare Busselton to officially commission the project and acknowledged at the time the nature of the installation being at the vanguard of examples of a sustainable future. The systems, 142 are anticipated to cover in excess of half of an average residents electricity needs.